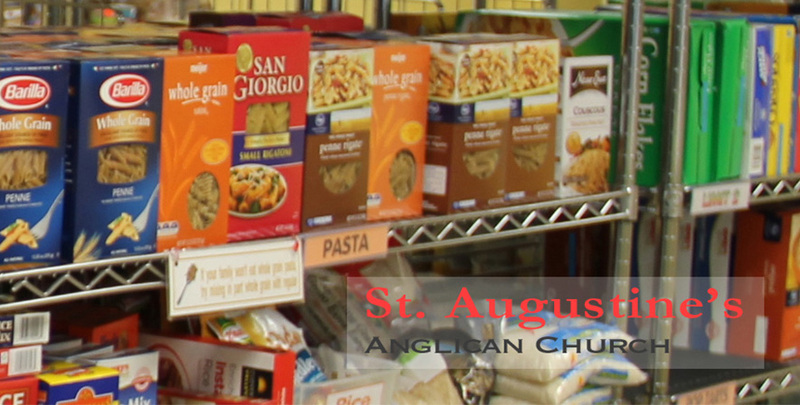 St. Ann is planning a St. Auggie’s food drive for WARM (Westerville Area Resource Ministry) in conjunction with St. Nicholas’ Anglican (Fr. Terry’s church) to support those who are suffering because of the government shutdown. She will provide bags on Sunday, February 10th and will collect them on Sunday, February 17th. Thank you for your support in this worthy cause to help those in pain.